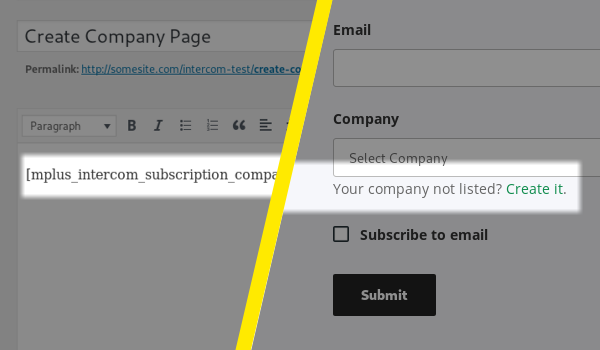 Previously we have published our Intercom Subscription plugin to WordPress.org repository and provided a featureful update. We are working relentlessly to improve our plugin and its wide range of addons, to give you the best features necessary for Intercom API integration with WordPress. We are glad to announce that version 1.0.20 of our Intercom Subscription plugin has been released with a highlight feature of Company integration with Intercom API accompanied by some minor changes. This version introduces company integration, company creation pages, company integration settings and everything you need to integrate company data into your Intercom workflow. So, let’s dive into the changes for our 1.0.20 release for our plugin. This is the feature on the spotlight for this version. 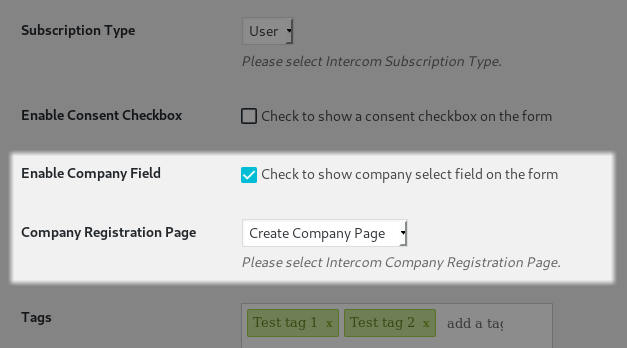 Intercom Subscription plugin can now group intercom subscribers into companies on your Intercom Dashboard. This is a feature worth having for people who seek to group people into companies so that they can be more manageable and to gain further understanding about the subscribers on Intercom. Enabling Company integration is easy – just enable the feature from settings. Then create a page, put a shortcode and select the page on settings. The page you would create will show a form to create a company. You can either create some companies on Intercom Dashboard and they will be automatically be available to be selected or let the users create companies for them to select. The form respects full set of data that Intercom needs for a Company. Combined with our Events and Tags addon (which we are offering for free currently) you can setup a very powerful setup for Intercom Subscription with automatic tagging and auto placement of events. 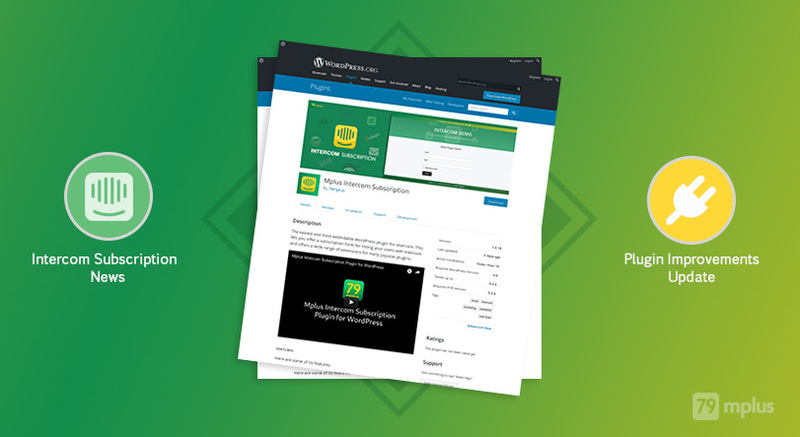 We have implemented a new shortcode [mplus_intercom_subscription_company] which we explained earlier on how to use. 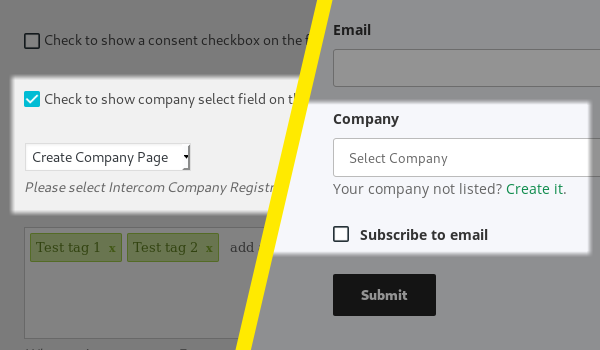 This shows a form on the page and has all the fields necessary to create a company into the Intercom Dashboard. If we have a new feature, it is better not to gush it down to everyone even when not necessary. 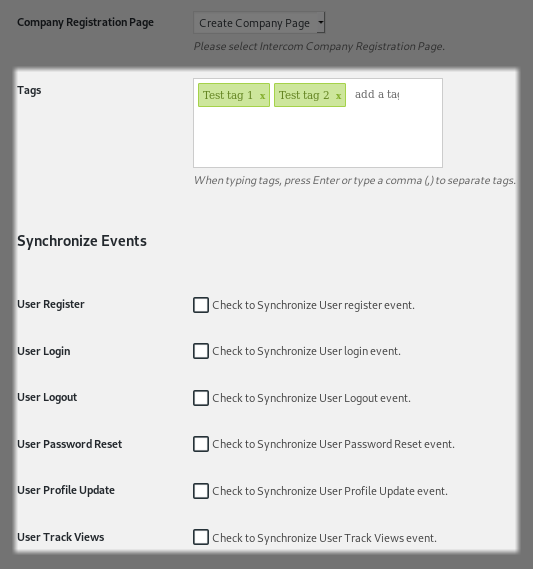 So we have implemented an option to enable or disable all the Company integration features, in case someone wants to. We have settings to (a) enable or disable the company selection field, (b) option to select a page to be the company creation page. We are very happy to release another version of our plugin. We hope it gives you the same joy using it as we had developing it. Company integration is a good feature to have to your disposal even if you don’t have to use it on every project. Feel free to let us know how we can improve it with possible features and suggestions. 79mplus Editor has the nifty job of writing things for 79mplus. 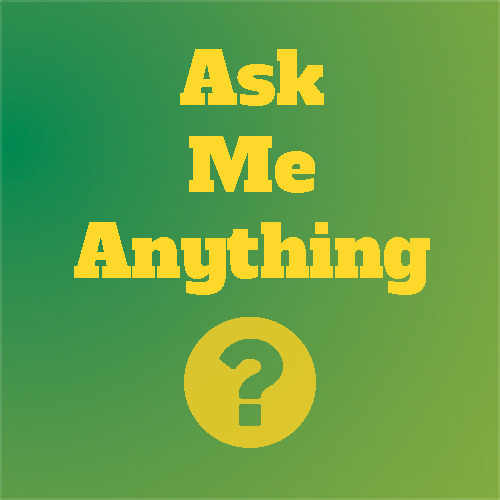 It can be anything ranging from websites, blogs, announcements and many other things.